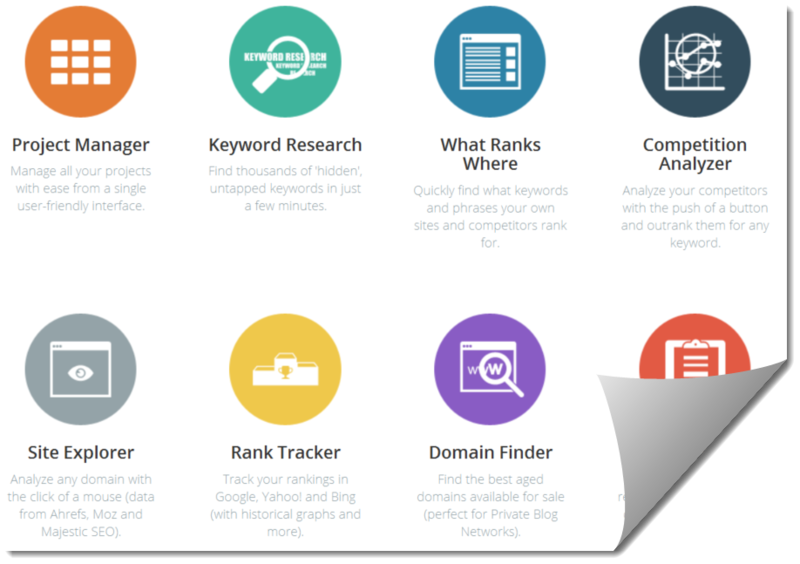 Manage SERP and SEO all from one Management Console. I work a lot with search engine optimization (SEO) and search engine result page (SERP) activities for my own business and for clients. There’s a lot of work in this (as anyone else who is involved with it will tell you), and as with any complex job having the right tools can make a huge difference. As an analogy I often go back to the construction business as it seems to be understandable to a lot of people. In this case, think of it as needing to cut a board in two. You could try doing it with a nail file and eventually you would get through the board after spending a tremendous amount of time. The result would not look very pretty either. Stepping up, you could have a hand saw which would greatly speed up the task and also give you a better cut. But any serious construction worker would want the right tool for the job; most likely a power saw which would get the cut done really quickly and also product a straight, clean cut. Well, SERP management is no different. There are so many tasks to do and each one requires a different tool. I’ve bought many of these tools, as well as worked with a number of the free tools. Most of these tools are now sitting on the shelf unused. Some just got put on the shelf because I purchased them out of my love for trying new things, but never really put them to use. Others gather dust because they were either too difficult to use, or ultimately produced poor results. I made a purchase of one of these tools some time ago and I have to say, this tool is not sitting on the shelf. This is one of the tools that I found I just love, it does an excellent job, and I’m consistently surprised by how much this tool does. The tool is SERPed and it is actually more of a Swiss army knife of tools, each one being strong enough to be it’s own powerful tool. In fact, not only is this tool a favorite in my arsenal, it has saved me a lot of money. First, I’ve been able to cancel other separate services that I was paying for, or have avoided purchasing new tools because they are built into SERPed. In addition, SERPed includes services, such as link index submissions, that you would normally have to pay for as a separate tool subscription. 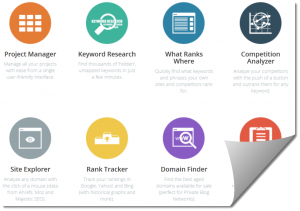 This tool is for serious SEO / SERP professionals and is perfect if you manage client accounts. I highly recommend it so check it out here to see a more detailed explanation of what it includes.